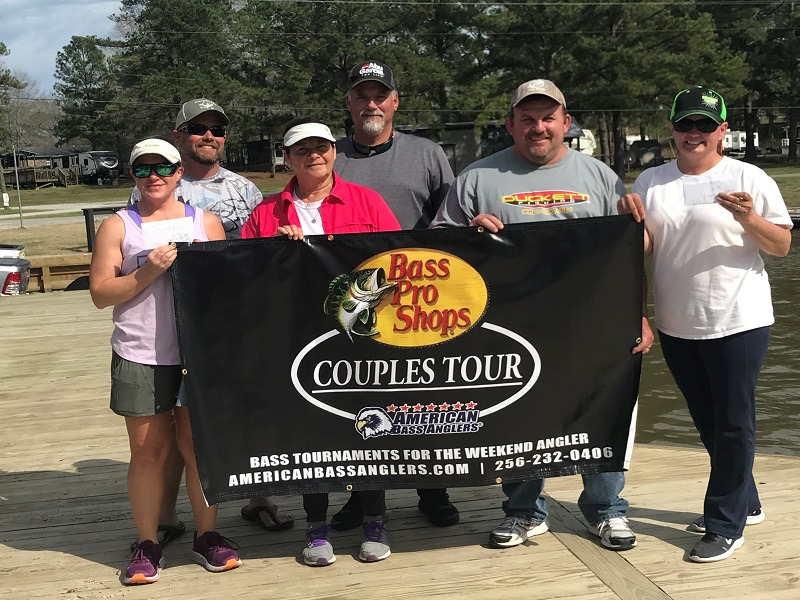 Mike Roberson of Battleboro, NC won the RAM American Fishing Tour presented by American Bass Anglers North Carolina Central Division 17 tournament held September 16th, 2017 on the Chowan River. Running out of Shoups Landing in Winton, NC Mike brought in a five-fish limit that locked in the scales at 14.36 pounds. 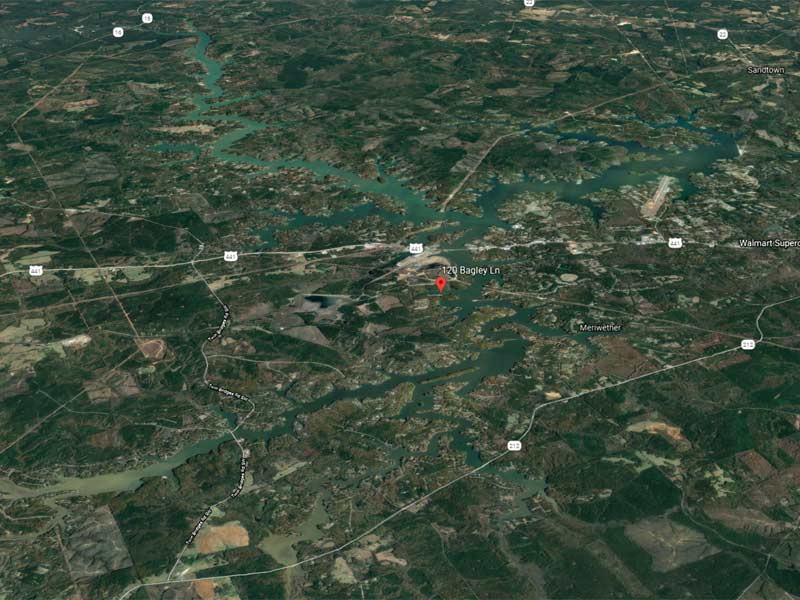 Mike reports that he ran to Pembroke Creek, and caught his fish on top water. Mike also claimed Big fish honors for the tournament with a 4.75 pounder. He took home $249 for his first-place finish. Second place was claimed by Mike Hair of Elizabethtown, NC with a four-fish that went to the scales for 9.81 pounds. He earned $94 for his efforts. Third place went to Matthew Oakley of Farmville, NC with five fish that weighed 9.44 pounds. Fourth was Rick West of Rocky Mount, NC with three fish that weighed in at 7.18 pounds. 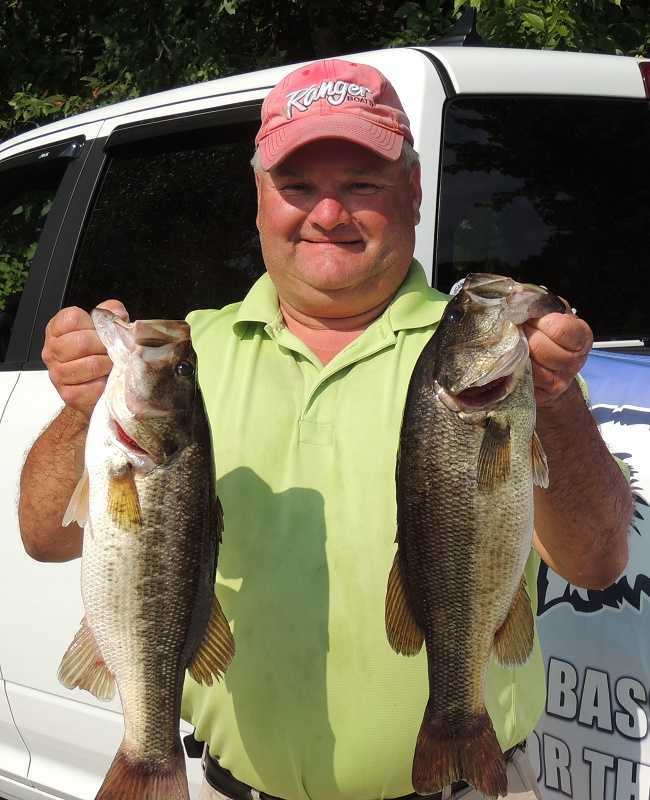 Rounding out the top five was Bryan Poovey of Corapeake, NC with two fish that weighed in at 2.70 pounds. The next Division 17 tournament will be held October 10th, 2017 on the Roanoke River, launching from the Water Street Ramp.